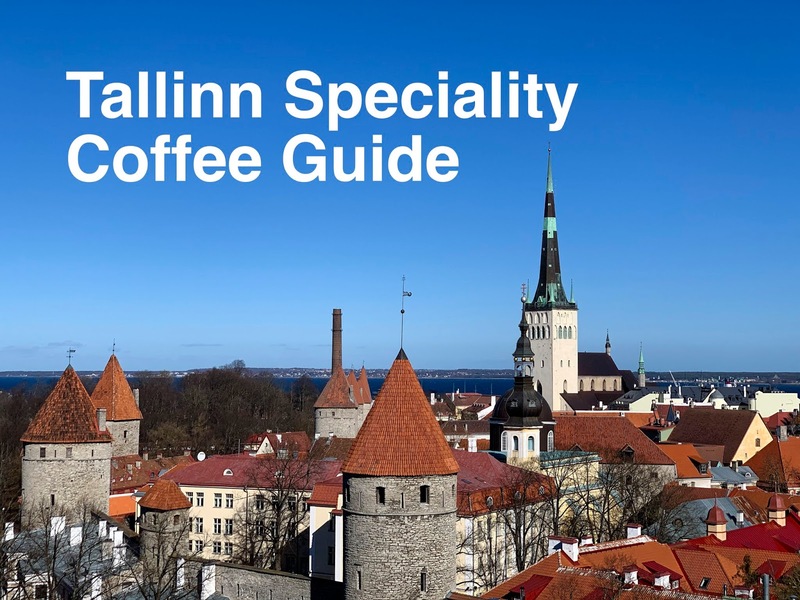 For a compact city, Tallinn has an impressive variety of speciality coffee spots. During my weekend break in the Estonian capital, I visited six of them and there were several more that made my shortlist but which are closed at the weekends. A few other trends emerged during my trip. 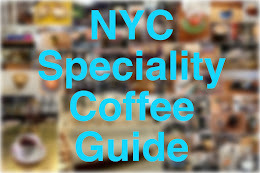 Several of the coffee shops and roasteries were located inside restaurants, for example — either as a separate concession or with their caffeinated wares integrated into the menu. These venues didn't open until at least mid-morning, but would stay open until the small hours. 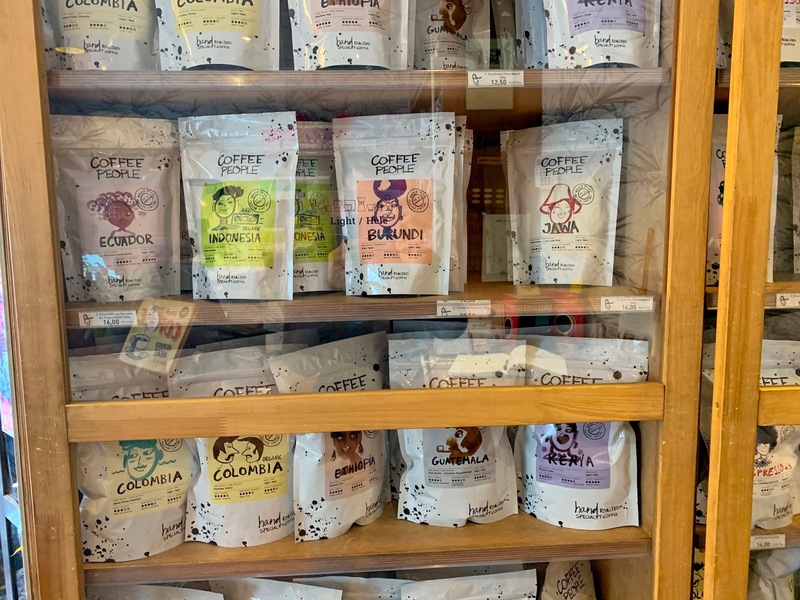 Many of the cafés served locally roasted beans, although a few other European roasters — like Friedhats and La Cabra — also featured. 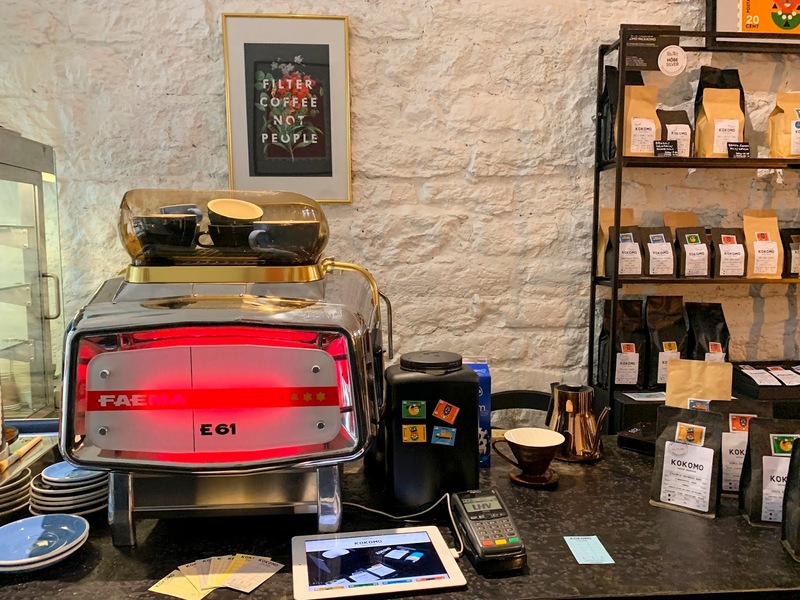 Finally, I was also pleased to find classic Faema E61 espresso machines in three of the cafes. As usual, I've mapped the places I visited, with my very favourites marked in purple. 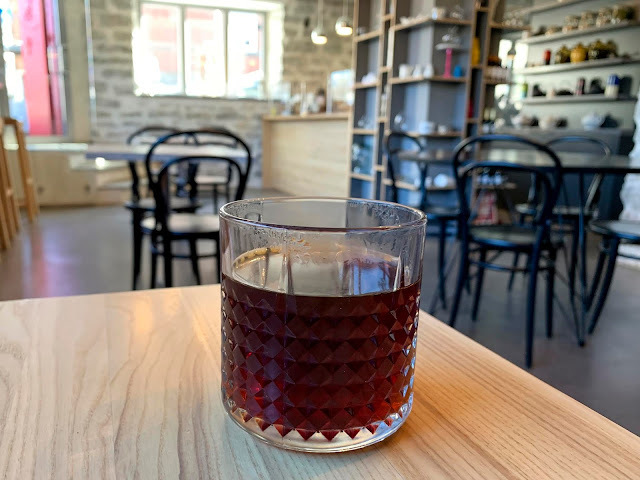 Arriving in Tallinn on Friday evening, I thought I'd missed the speciality coffee boat for the day but it turned out that The Brick Coffee Roastery is based inside Trühvel, a restaurant in Telliskivi, a former industrial area literally on the wrong side of the tracks turned 'creative city.' 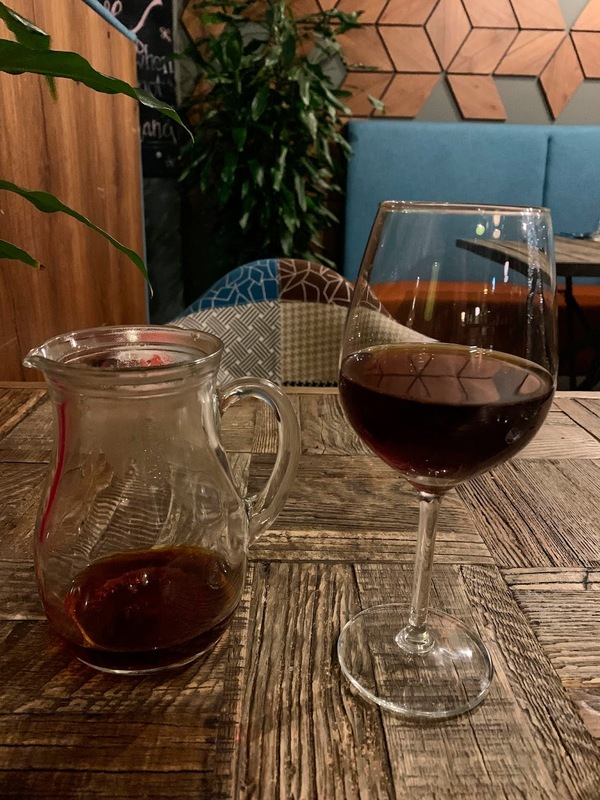 After a cocktail and dinner in the colourful modern restaurant, I turned to the coffee menu and opted for one of the three single-origin coffees on offer, a Guatemalan El Socorro variety. Brewed through the V60 and served in a wine glass, it was a lovely way to end my meal. On my way out, I peeked inside the roastery and admired the wall of brick-shaped Brick Coffee retail packages. 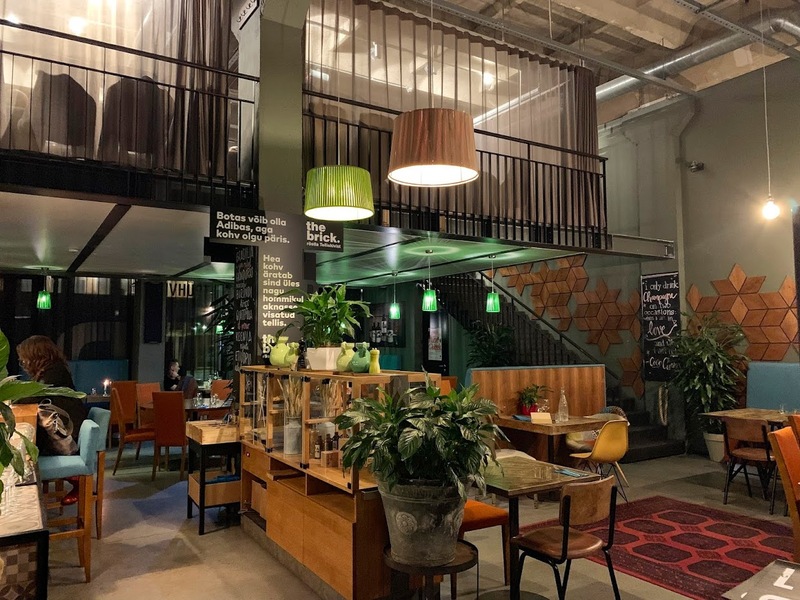 The Brick Coffee Roastery is located at Telliskivi 60-1. Facebook. Instagram. 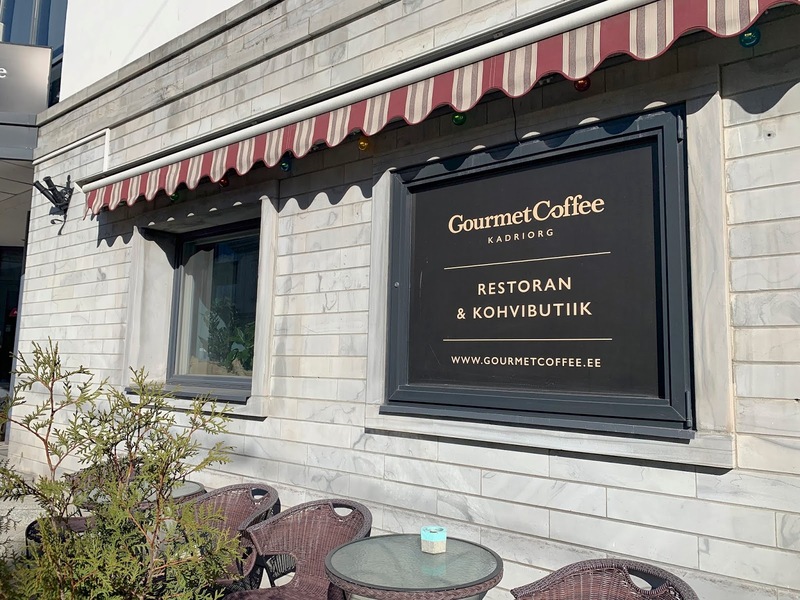 As the city centre location of Gourmet Coffee is closed at weekends, I sought out the original, which is located 1.5 miles east of the Old Town in a residential area close to Kadriorg Park. The cafe was bustling mid-morning on a sunny Sunday. Luckily, there is lots of space, with comfortable seating set out over several rooms. They roast their coffee under the name Coffee People and diverse retail packages of beans were on display in the small antechamber near the entrance, along with various bits of coffee-making kit. There were also nearly a dozen coffee varieties of coffee available to try as a hand-brewed filter coffee. 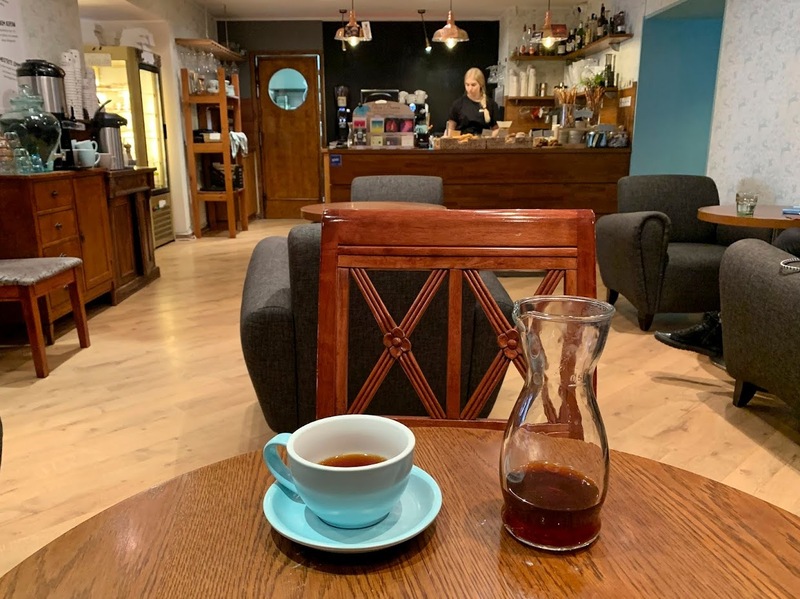 I ordered a Colombian Aguas Claras Casanare, whose berry and black tea notes came through very nicely when brewed through the V60. I'd hoped to order some brunch, but a miscommunication meant I thought that the pastries on the counter were the only available food options. Nonetheless, I very much enjoyed my almond croissant. I just wished I had room in my bag for another bag of coffee beans. Gourmet Coffee is located at L. Koidula 13a, Kadriorg. Website. Twitter. Instagram. Located just around the corner from my hotel in the Old Town, I passed Kohvik August on my way in from the airport. I thought it looked nice and following a recommendation from Paul, I decided to stop by on Saturday morning. 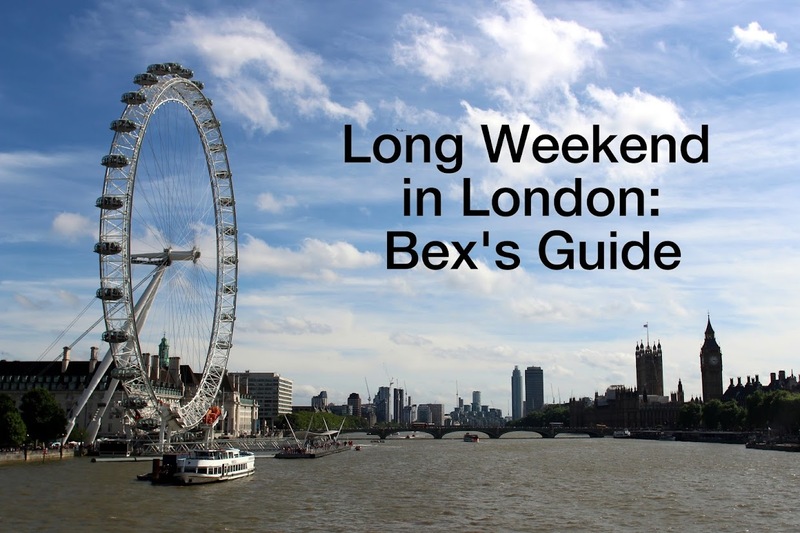 Although it doesn't open until 11 am at weekends, it's also a bar and stays open until 2 am on Fridays and Saturdays. I arrived in much serener circumstances and settled into one of the comfy window seats, where I could admire the colourful, quirky décor. 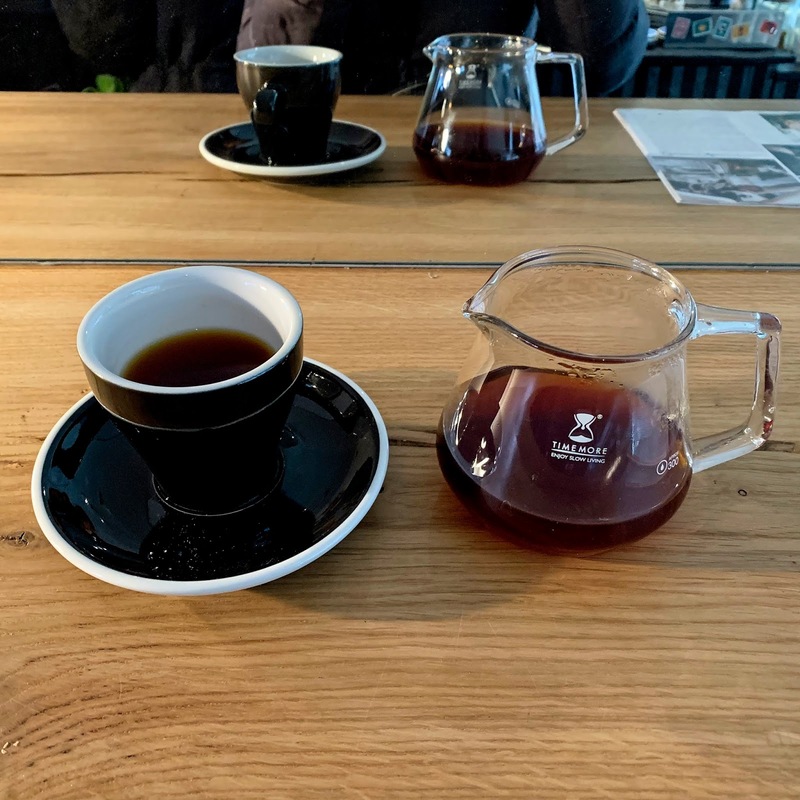 The coffee is from local roaster Kokomo, and I selected a Kenyan single-origin variety, served as a pourover, which had sweet cherry and chocolate notes. 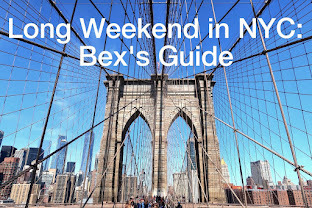 There's also a great all-day breakfast menu — and cocktails for when the sun is over the yardarm. Kohvik August is located at Väike-Karja 5, Old Town. Website. Instagram. 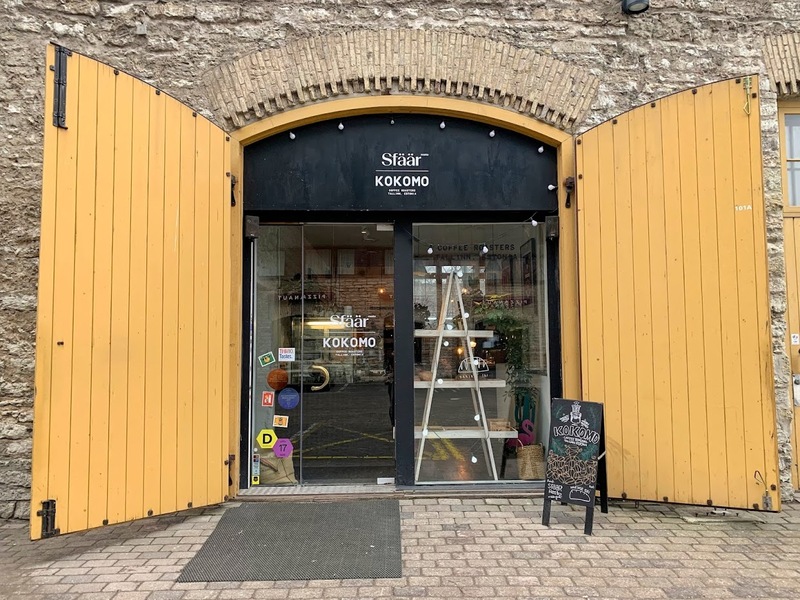 Kokomo is another example of a micro-roastery located inside a restaurant, this time Sfäär in the Rotermann Quarter. 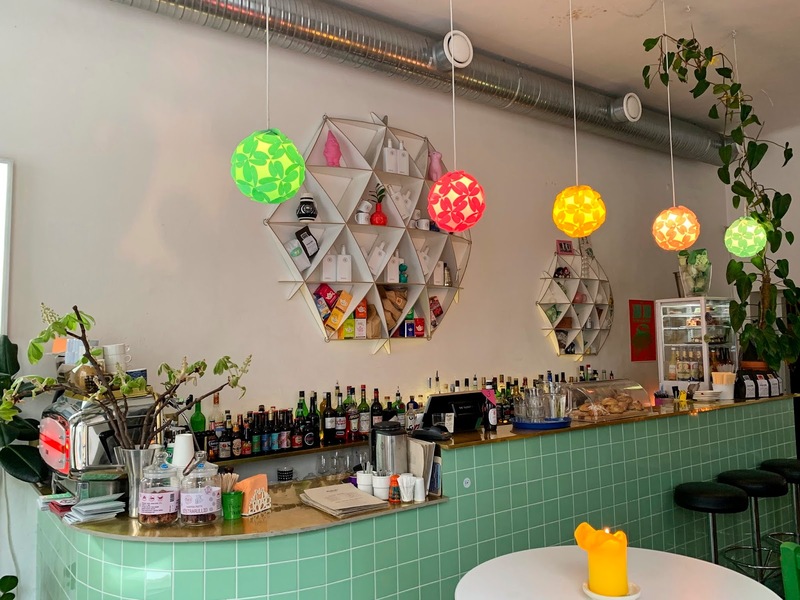 Quite by accident, I ended up having a six-course brunch at Sfäär before popping over to Kokomo's coffee bar for my caffeine fix. 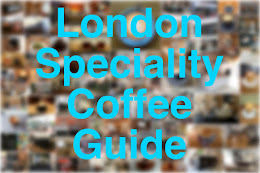 There were three or four single-origin coffees available as a V60 or Chemex. The friendly barista encouraged me to read the flavour profiles and smell the beans before choosing my favourite. This meant I also got to admire the beans' retail packaging, featuring a 'stamp' design representing the country of origin. On the wall, a poster version of the Guatemala stamp depicted a llama, but alas, there wasn't any of this variety in stock. Instead, I ordered the Ethiopian Hafurasa Waro. It was one of those coffees that smelled delicious even though I was sitting several feet away while it was being brewed. The 'blueberry cheesecake' flavour notes really were accurate; I was very impressed. I also bought some beans to take home with me and although I was tempted to get the Ethiopian coffee I'd enjoyed, I decided to try something different and opted for the Costa Rican Las Lajas, with its sloth design. It's been tasting great in my Aeropress at home. 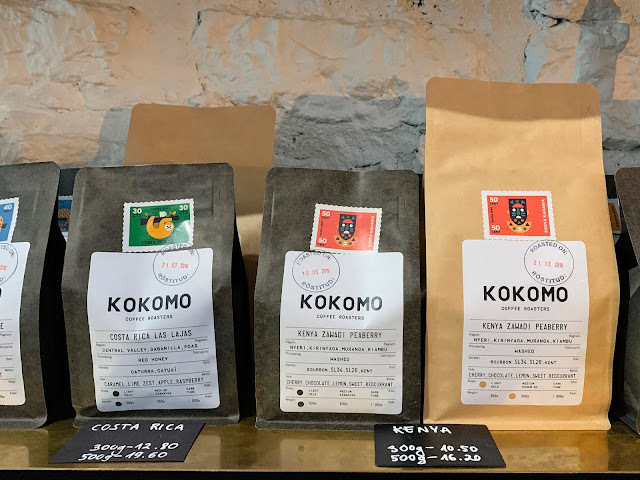 Kokomo Coffee Roasters is located at Mere puiestee 6, Rotermann Quarter. Website. Twitter. Instagram. Another spot for coffee in the former industrial area known as the Rotermann Quarter is RØST, a small bakery that also serves coffee from The Brick and La Cabra. 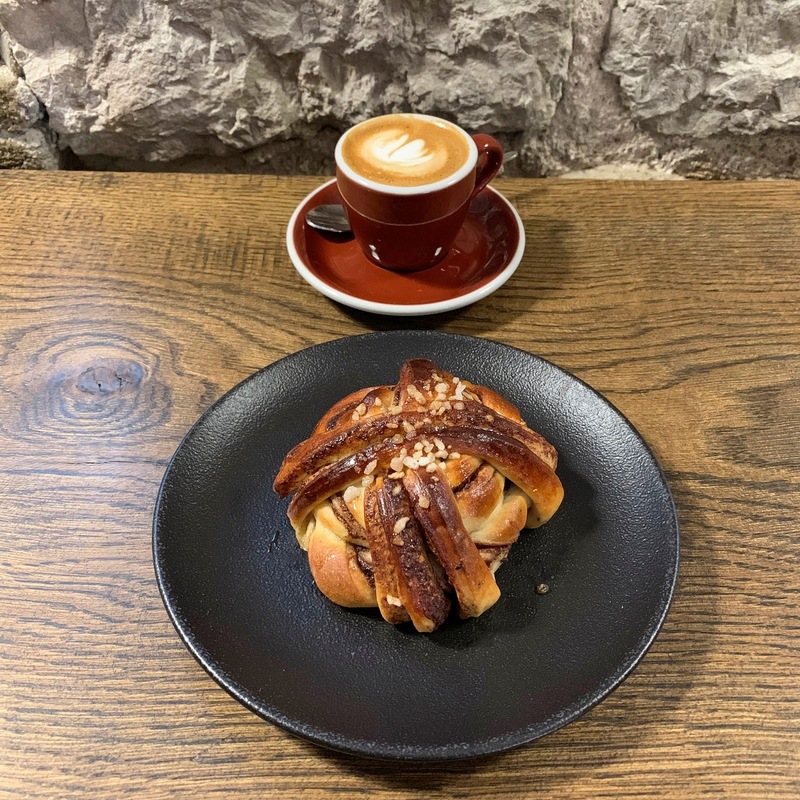 I ordered a macchiato with a Brazilian espresso from The Brick and as a freshly baked batch of cinnamon buns had just emerged from the oven, it would have been foolish not to indulge. Both the coffee and my sweet treat tasted good and it was nice to seek refuge from the biting wind inside the small, cosy cafe. RØST Bakery is located at Rotermanni 14, Rotermann Quarter. Website. Instagram. 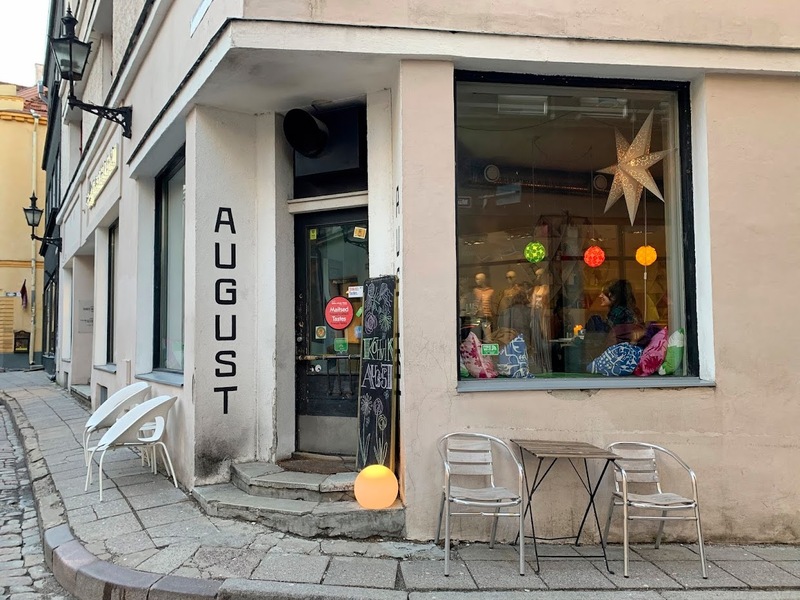 Just over a mile northwest of the Old Town in the residential Kalamaja neighbourhood, T35 takes its name from its street address: Tööstuse 35. And despite its garden-level location, the small cafe is light and airy. 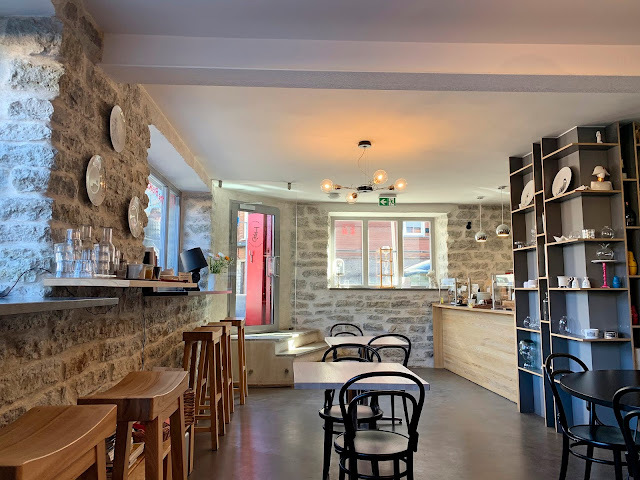 With jazz on the radio, there was a very relaxed atmosphere when I arrived in time for Sunday brunch, and the barista was exceptionally friendly and welcoming. It took me a while to choose from the extensive brunch menu. In the end, I went for the Jerusalem — shakshuka, with orange juice and a cappuccino. Spying beans from two Dutch roasters — Lot Sixty One and Friedhats — I asked if I could swap the cap for a pourover, which was fine. 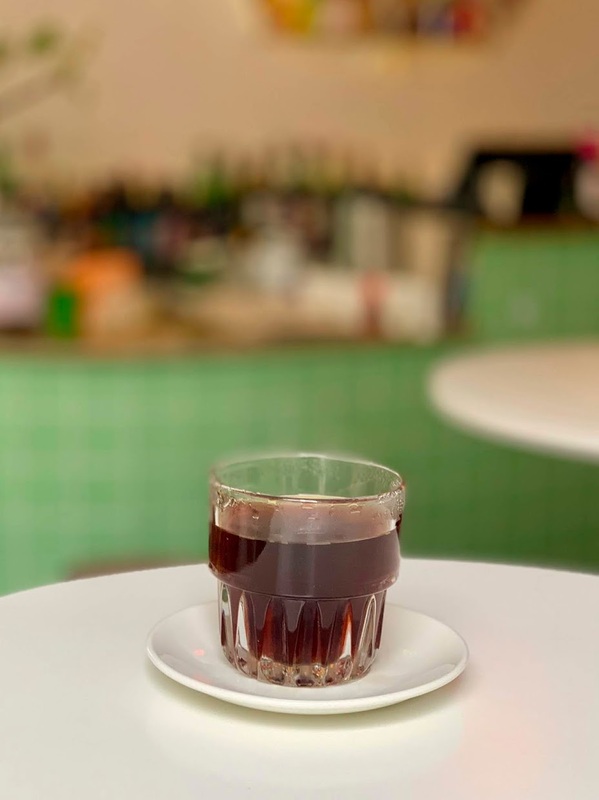 The pourover was brewed with a Kenyan coffee from Friedhats that had juicy, berry notes, which came through particularly well as the coffee cooled. The shakshuka was great too, and I was very glad I had made the short journey from the Old Town. T35 is located at Tööstuse 35, Kalamaja. Website. Instagram.